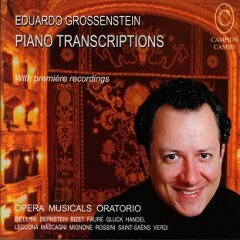 Please let us know of any further CD recordings! 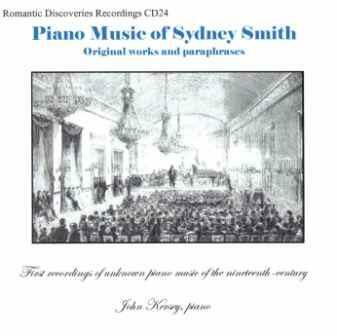 The most comprehensive site for Smith’s audio files is Jeffrey A. Stead’s sister site to this one, containing several MP3 files of Smith’s music. 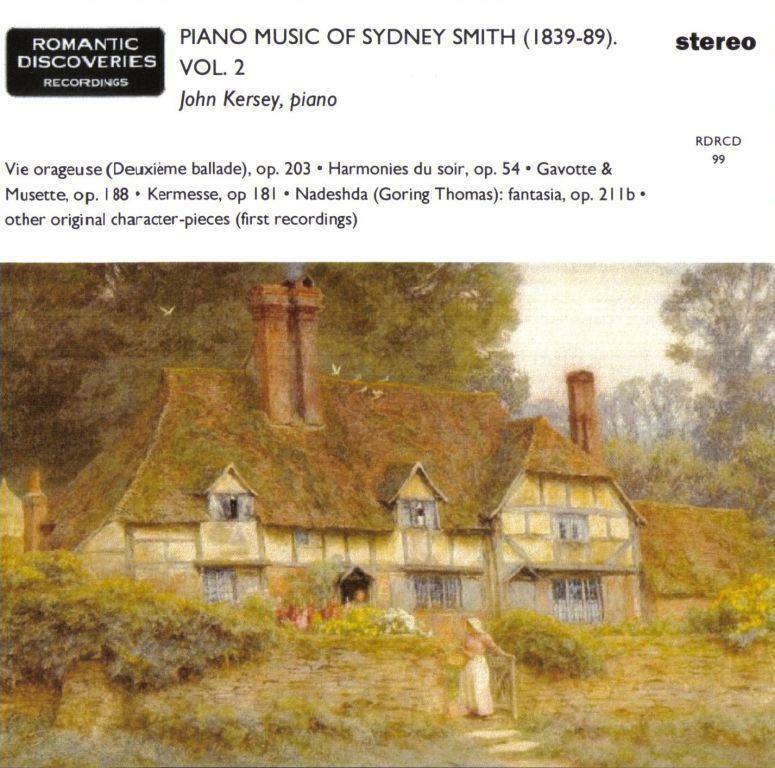 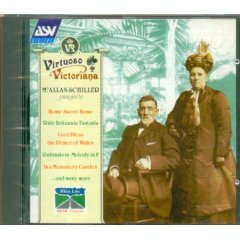 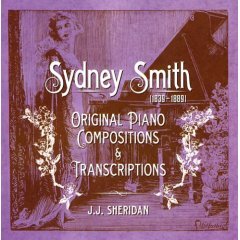 We know of only a small number of recordings of Smith’s music in the modern era, although we have many piano rolls dating back to the turn of the last century, when Smith’s music was very popular. 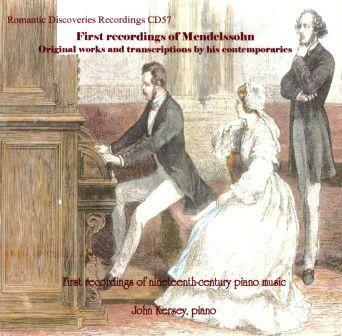 We may try to record some of these at a later date, and add these audio recordings to the site. 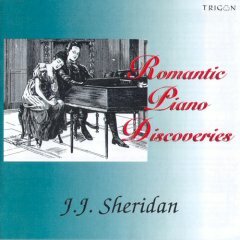 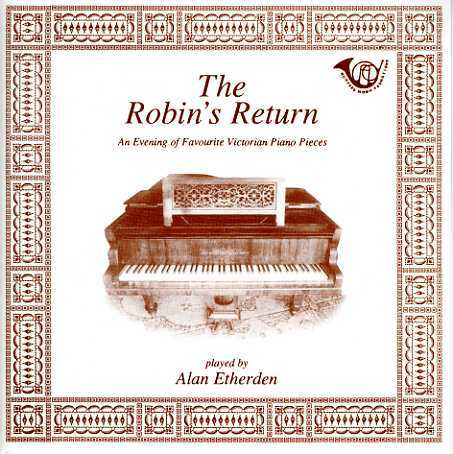 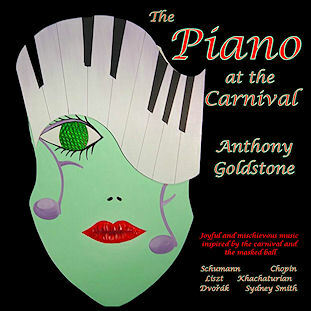 Etherden recorded three CDs of Victorian piano music for the Hunter’s Moon record company. 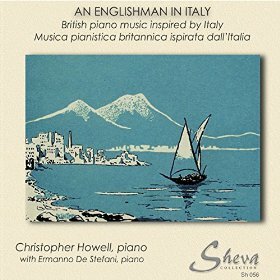 The pieces were distributed differently in the CD and cassette releases.